The English West Country, a collection of some of the most rural, beautiful counties Britain has to offer. From the traditional farming scene of Somerset, to the bustling and charming Cornwall, this stretch of English soil means a great deal to most Brits, but to me it’s also Home. And I may be biased but a tour of Cornwall and the West Country would be up there in my top destinations to visit in England! Growing up in Somerset, some of my greatest memories were of Somerset’s array of attractions, many of which are natural landscapes and free of charge to visit. First-up, we have the spectacular Cheddar Gorge. When driving to or from the Georgian city of Bath, no journey is complete without a trip through Cheddar Gorge. Located near the town famous of course for creating cheese, the limestone Gorge offers awe-inspiring views from its rugged cliffs, and many subterranean caves just waiting to be explored. Next in Somerset, along the list of must-see places, is the charming, and surprisingly small, city of Wells. No larger than a village, Wells gained city status from its towering cathedral located in the town-centre. 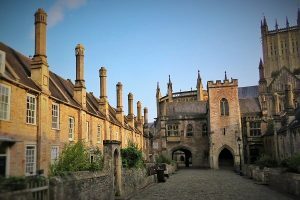 Wells in recent years has become known across the country as the backdrop for the cult hit movie Hot Fuzz (2007), when Wells doubled for the fictional village Sanford, Gloucestershire. If myth and legends is your thing then i would recommend a visit to Glastonbury Abbey and the hillside tower on Glastonbury Tor both of which have connections to Arthurian Legend and the Isle of Avalon! Growing up in Somerset meant taking advantage of the incredible beauty that was, figuratively, right on our doorstep. Moving slightly West, we come to the neighbouring county of Devon, where we enjoyed many family holidays. Devon can be split into three distinct areas: The rugged, untamed North Coast, an area synonymous with crashing waves and surfers in the bays. With pleasant coastal towns such as Ilfracombe and Woolacombe, no trip to North Devon is complete without taking a stroll along the sea-front with a traditional Cornish ice-cream! 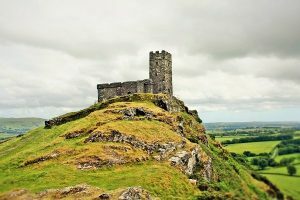 In central Devon, we have the eerie Dartmoor National Park, famous the world-over as the setting used by Arthur Conan Doyle for the Hound of the Baskervilles. Being one of Sherlock and Dr Watson’s most read adventures, tourists (and my family!) frequented the area in numbers to wander the Moor and try and spot the infamous Hound. Finally, we have the Devonshire “English Riviera” a local term used to describe a host of Victorian seaside resort towns such as Torquay and Paignton; this area attracts holidaying Brits to its bustling entertainments, beaches and elegant picture postcard piers. Finally, and leaving the best until last, we have the county of Cornwall. Cornwall is a proud area of England, boasting its own language, culture and way of life. The Cornish are relaxed, but fiercely proud of their incredibly beautiful home. Holidays growing up consisted of basing ourselves in or near the hippy hangout that is St Ives. From there, we could venture into the town to relax on the beach or grab some fish and chips as we strolled along the harbour watching the fishing boats come and go. Full disclosure, watch out for the seagulls! 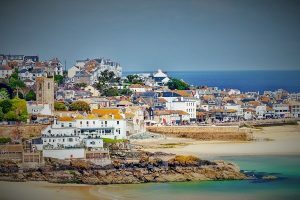 From St Ives, we would travel to many areas, each offering stunning views, and endless things to do for those of all ages. First of two highlights is St Michael’s Mount. Similar, although smaller, to Normandy’s Mont Saint Michel, this National Trust gem sits just off the coast from Penzance. Travel over by boat or brave the cobbles when the tide is out to the island and its secluded monastery to hear stories of myths and legends which have circled the Mount for centuries. Next, we have the phenomenal Minack Theatre. This unique theatre was carved from the top of the cliff overlooking the Atlantic Ocean. We never got to see a show/play on our travels, but we did get to explore the many delights of this wonderful attraction, as well as stroll down to the beach nearby, one of England’s finest. 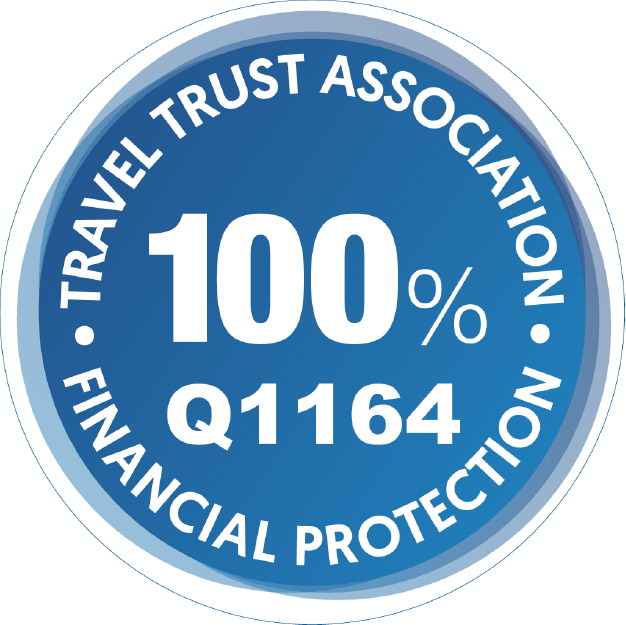 Cornwall really is the perfect place to have a summer holiday. I hope you have been inspired by my holidays growing up in the West Country. Our driving tour of Cornwall, “The Road to Cornwall“, takes your through all of the above destinations and many, many more. Alternatively, for an intimate small-group tour of Cornwall check-out the “Corners of Cornwall“, which visits many of the destinations listed above, as well as Port Isaac (which doubles as the fictional town of Port Wen in television’s Doc Martin), Fowey and many more traditional fishing towns and villages.